We are having a Weekend Sale Special with our custom tuning. 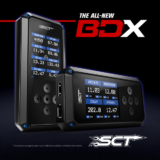 Come over to the best tuning you could possibly get and save some money while you are at it. 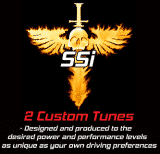 1 custom tune for $90.00 click here. 2 custom tunes for $140.00 click here.